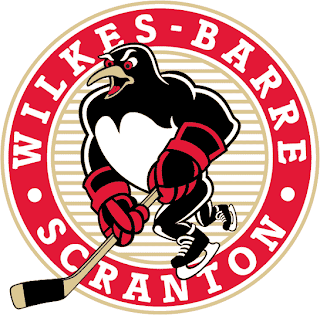 Wilkes-Barre/Scranton Gameday: Pens and Devils. Last Game: The Penguins won a thriller 2-1 over the Toronto Marlies last night at home. Simon Despres and Riley Holzapfel scored for the Penguins while Jeff Zatkoff got the win in goal.